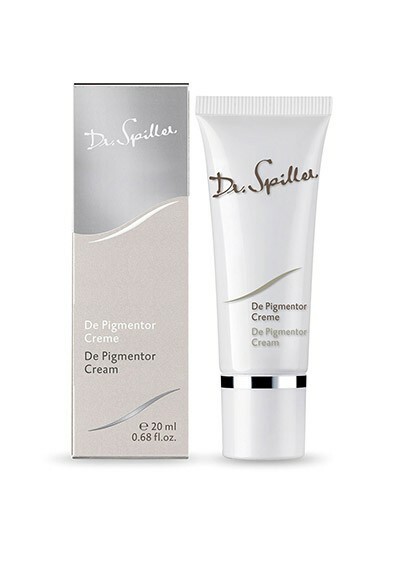 De Pigmentor Cream is a brightening 24-hour cream that gradually brightens the skin. It has a keratolytic effect and gradually bleaches hyperpigmentation. De Pigmentor Cream is a brightening 24-hour cream that gradually brightens the skin. It has a keratolytic effect and gradually bleaches hyperpigmentation. The combination of Citric Acid, Vitamin C and Grapefruit Extract brightens hyperpigmentation, fortifies, revitalizes and tightens the skin.